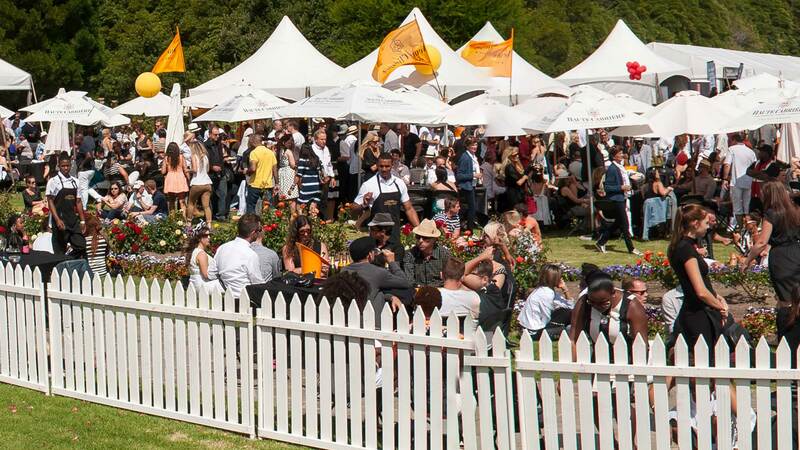 Summer Festival (4 February 2019) – winemakers from the valley bring their favourite white, rosé and MCC wines for visitors to try. 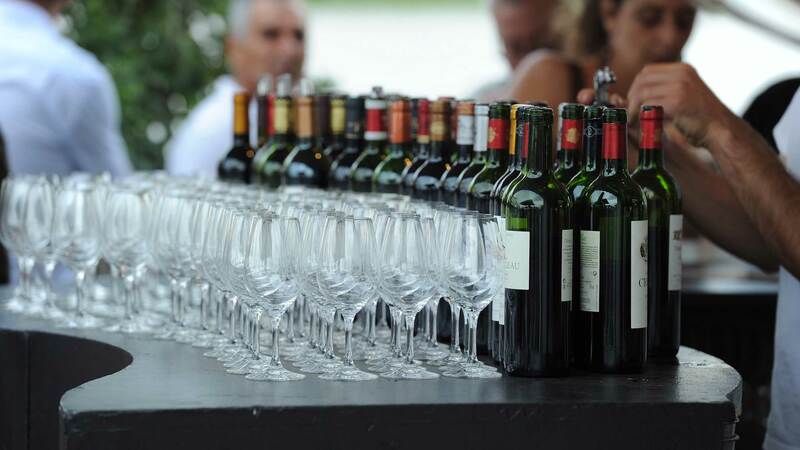 Oesfees (23 March 2019) – a prestigious wine festival where you can sample some of the best local varieties, as well as specialities such as fresh oysters and artisanal cheese. 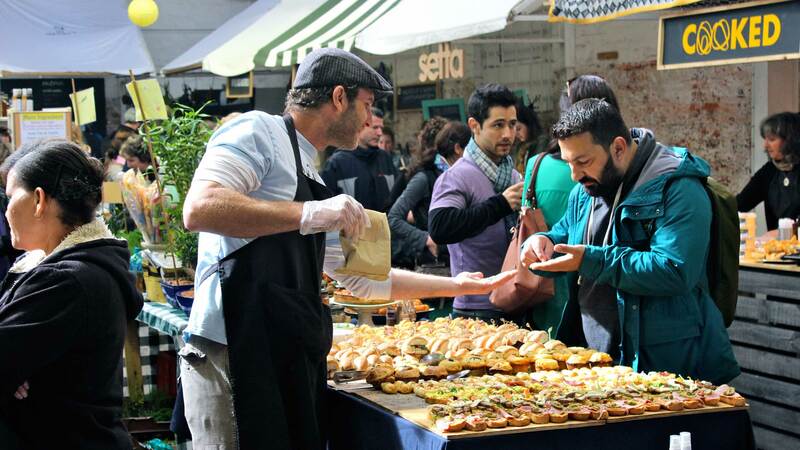 Cheese Festival (26 - 28 April 2019) – indulge in the finest cheeses from local makers matched with wines that bring out their best flavours. Literary Festival (17- 19 May 2019) – one of South Africa’s leading literary events, hosting a diverse range of writers of books from biographies to politics, poetry and love stories. 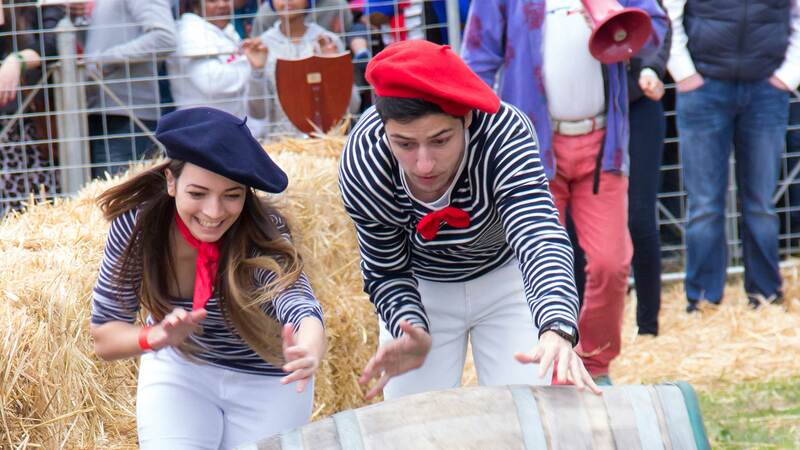 Bastille (13 - 14 July 2019) – Franschhoek’s Huguenot heritage is still marked to this day with a Bastille celebration rich with the produce of French vines and cheese making techniques. 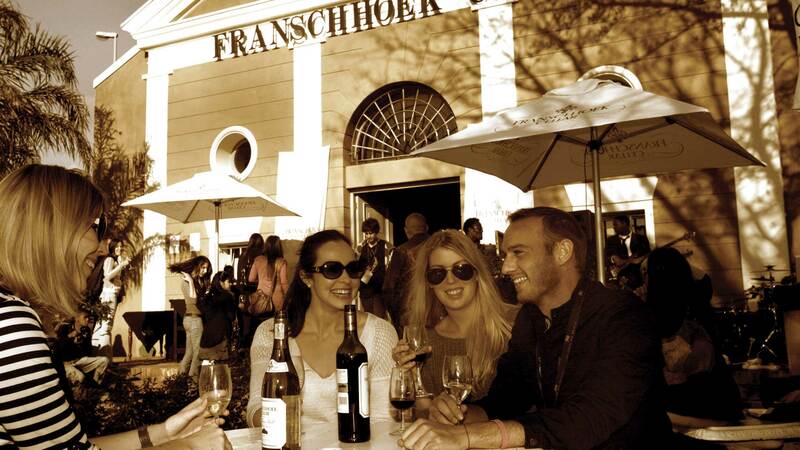 Uncorked Festival (14 - 15 September 2019) – The ideal opportunity to travel from farm to farm sampling wines from the Franschhoek Vignerons. Open Gradens Festival (25 October 2019) - wonderful opportunity to view a carefully curated collection of private gardens that would otherwise not be possible. A once a year opportunity! Champagne Festival (7 - 8 December 2019) - The social calendar event of 2019, with promises of amazing weather, beautiful people dressed to impress and most importantly South Africa’s finest Méthode Cap Classiques (MCC).